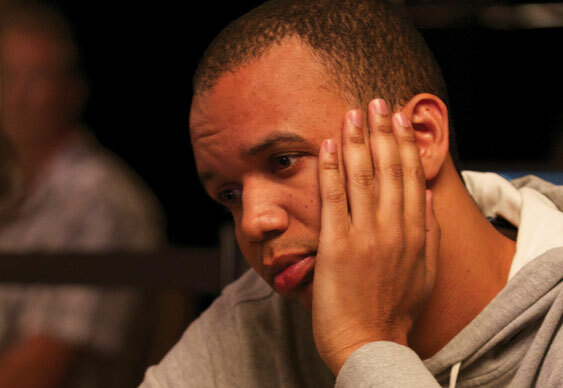 Phil Ivey's latest move in his edge sorted case against Atlantic City's Borgata Casino is to go on the defensive. After more than a year of playing off of the back foot, Ivey has now taken his own step forward and filed his own lawsuit against the case. Submitted to a New Jersey court last week, Ivey is countersuing the casino for calling him a cheat and wants the $9.6 million case against him thrown out. Moreover, just to rub some salt into the casino's wounds, Ivey also wants damages to cover the negative impact said allegations have caused his reputation. Arguing against Ivey in the original lawsuit, the Borgata has stated that the poker pro deliberately flipped cards in certain ways during a game of baccarat in order to expose a manufacturing flaw on them. This process, known as edge sorting, is one that Ivey doesn't deny; however, in his countersuit, he asserts that the card manufacturer, Gemaco, is responsible for the problem. Stating that the cards were produced under industry standard conditions and that the Borgata knew of the fault but still allowed him to play, Ivey believes he should be absolved of any wrongdoing and that he be compensated for having his name trashed. While the lawsuit will give Ivey some more equity in the case, it's unclear whether or not it will be a winning move. Back in March, 2015, Ivey's request to have the case was dismissed. Moreover, a similar case against Crockfords Casino, London, went against him which sets a precedent for the Borgata's suit. The judge will now have to make a ruling on both lawsuits in due course.